The latest EGFamily release in their 5 consecutive digital releases to start 2019 is Flower and their sensual new song “Kurenai no dress”. It’s difficult no to use that word (sensual) when describing this release: Reina sings it soft and delicate while the choreography opens up like, well … like a flower. The movements contain a suppleness that complements the Asian inflected melodies and instrumental arrangement. Scenes of bare limbs on crimson beds further the impression. For my money, I’d bet on the shots of the girls entangled in long strings of incandescent bulbs as the most visually arresting image in a promotional video filled with visually arresting images. 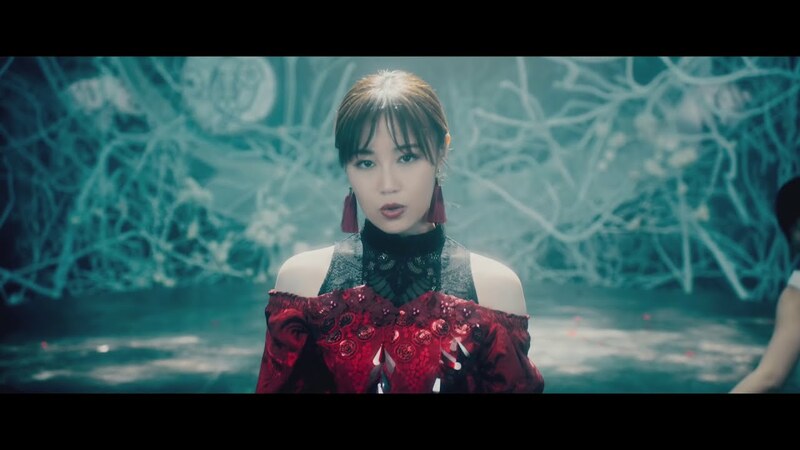 “Kurenai no dress” from Flower is available at the digital retailers listed below on January 23, 2019. 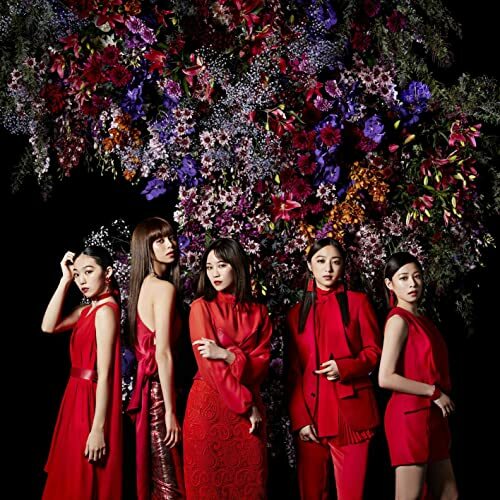 Flower is a Japanese pop girl group formed by LDH in 2009 and signed to Sony Music Japan. They are a part of the dance and vocal unit of collective girl group “E-girls” alongside Happiness and three other original E-girls members. The group currently consists of vocalist Washio Reina (鷲尾伶菜), and performers Nakajima Mio (中島美央), Shigetome Manami (重留真波), Sato Harumi (佐藤晴美), and Bandou Nozomi (坂東希).